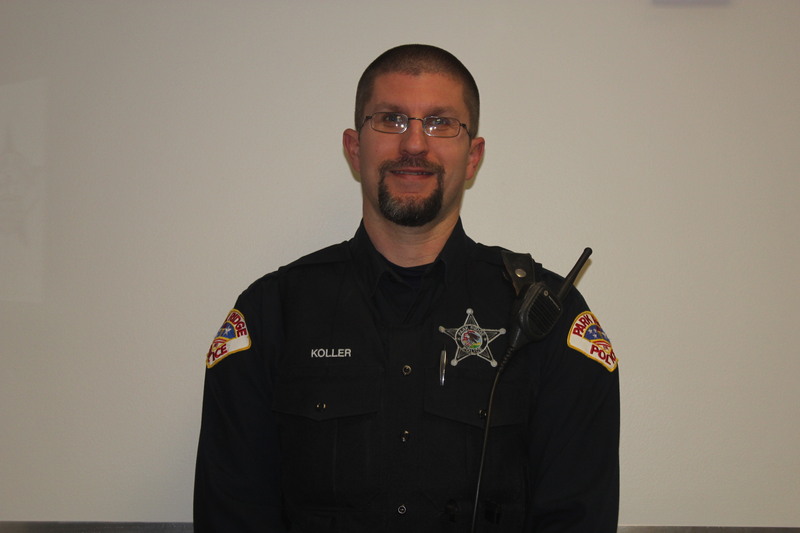 Jeff Koller, a Park Ridge police officer and Teamsters Local 700 member, was honored for helping to save the life of a man who was unresponsive after an apparent drug overdose last year. During the evening of April 30, 2015, Officer Koller responded to the call of a possible overdose involving a man who was inside a parked car near the intersection of Lake and Stewart in Park Ridge. The driver told Officer Koller that the 21-year-old male passenger had taken heroin and was unresponsive for a few minutes before he called for help. Immediately, Officer Koller removed the passenger from the car onto the sidewalk, determined that he was not breathing and began CPR while calling for additional help from the Park Ridge Fire Department. Paramedics quickly arrived on the scene and successfully resuscitated the victim in the ambulance. During a Sept. 8 meeting of the Park Ridge City Council, Officer Koller was presented with the Park Ridge Police Department’s Life Saving Award and Medal for his actions. He was also presented with the Cook County Sheriff’s Police Award of Valor on Nov. 3, 2015 during an awards ceremony at Moraine Valley Community College in Palos Hills. Teamsters Local 700 proudly represents 41 police officers at the Park Ridge Police Department.